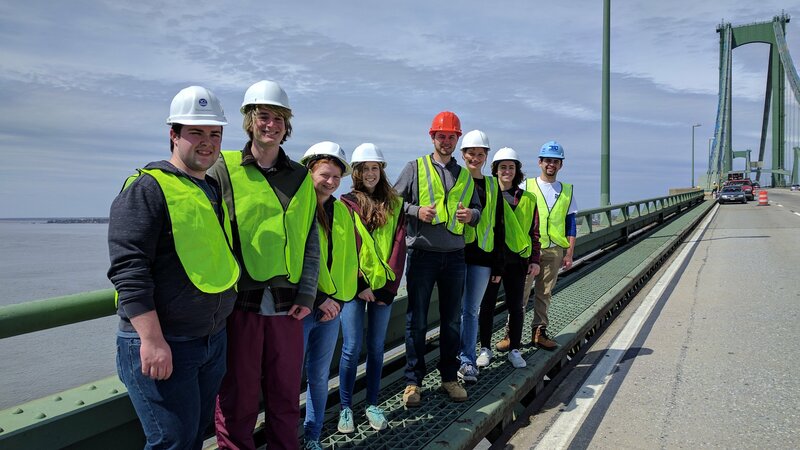 As a student of the Department of Civil and Environmental Engineering at the Henry M. Rowan College of Engineering, you will receive a world-class education. We are all about T.L.C. (Teamwork, Leadership, Community) at CEE. We offer our students enriching opportunities to participate in student organizations, cutting-edge research, study abroad, and community service. Students who demonstrate academic excellence and an outstanding record of extracurricular activities are inducted, by invitation, to the Tau Beta Pi Engineering Honor Society.